Manchester United host Newcastle United this coming Saturday. 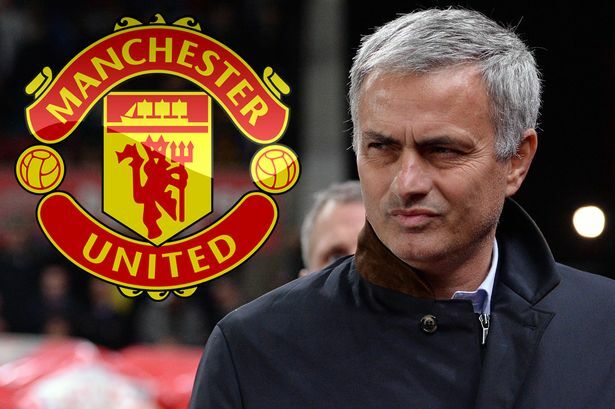 Jose Mourinho’s men will be desperate to end their winless streak of four. The game itself won’t be easy. Newcastle United will scratch and claw for everything. That’s a mantra of their proud city, their football team are doing their utmost to follow suit without much financial backing. 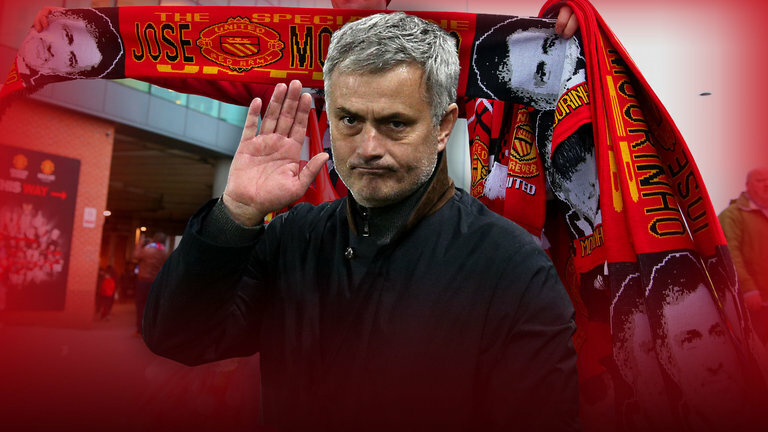 Mourinho’s Red Devils will have to try and match The Magpies’ effort, intensity and drive. Players like Paul Pogba need to put their differences to one side and go out and win the game for the Old Trafford faithful. It’s the least those fans deserve. 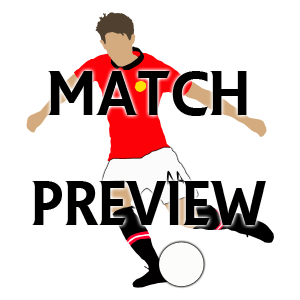 Kick-off is at 5:30 BST, click here to watch Man United free live stream. 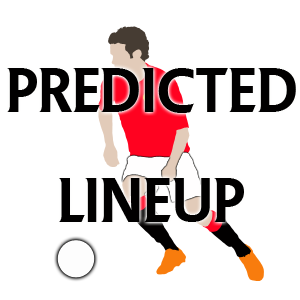 On Tuesday, United were missing Ander Herrera, Marcos Rojo, Jesse Lingard and Ashley Young. Their game statuses are still unknown. Eric Bailly did manage to get through the game against Valencia CF, but he too was looking worse for wear come full-time. Hopefully, the manager will give us more information later today. David de Gea will obviously play, as will the likes of Romelu Lukaku, Paul Pogba, Nemanja Matic and Marouane Fellaini. 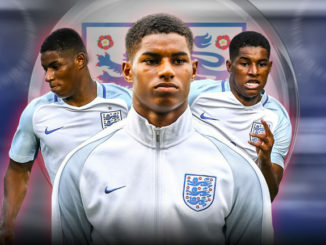 I’d love to see Marcus Rashford continue, while Anthony Martial should come back into the team. Luke Shaw will start. Hopefully, Diogo Dalot will get his chance to play in the Premier League for the first time. I’m going for the Red Devils to win this tight encounter, with Romelu Lukaku rediscovering his shooting boots. Heck, they need the big Belgian to start finding form once again if they’re to do anything this term.